+culture in winter 2012... ...you, me, TODOS. _One top priority when traveling is having your documents nearby and organized. Keep your stress level low and enjoy your cultural experience by picking up a passport holder/documents wallet before your next trip. All your travel documents will be organized and in one place, and see the world worry-free. 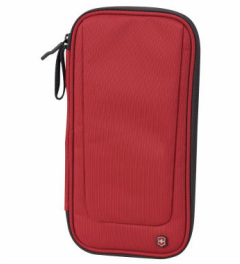 The Victorinox documents wallet brings quality and practicality together with this product. Check the link below to buy at nexttag.com. 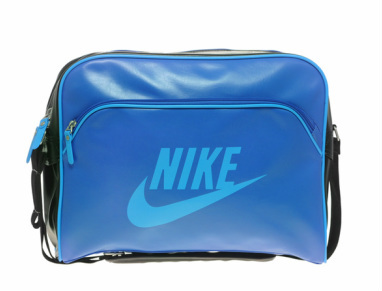 This messenger bag has an uplifting sporty feel to it featuring the Nike Swoosh logo and vibrant blue lining. It's perfect for casual everyday use. The messenger bag by NIKE Sportswear is available at Asos (Click on the picture below). Spanish Chorizo is seasoned with pimenton (paprika) and salt. It is comprised of premium cuts of pork and dry cured for months. You can serve it up as an appetizer or feature it in your tapas dishes. Now getting Chorizo imported from Spain can be expensive, it is definitely worth it. If it runs too expensive for your budget, you can buy this version seen below (made in the USA by Daniele, sold at Cost Plus World Market). 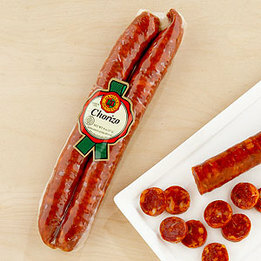 It is Spanish style Chorizo, one that you will be glad to taste and feature when you have people over or a simple snack. 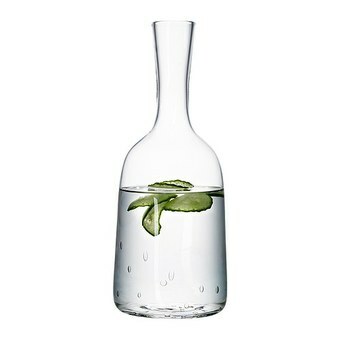 This clear glass carafe by Ikea is rather beautiful. Start serving your water or iced coffee in one of these like in a European cafe. It's a good way to drink more water and do it in style. Surprisingly the water tastes amazingly refreshing when you pour it out one of these. Add a lemon slice or even blueberries for an extra touch of aesthetics and don't forget the ice. (Available at IKEA.com, click below).